Recently I’ve updated my system to Windows 8.1 and next to 10 (viva NSA \o/). After I shutdown my lap’ and then start it again, it hangs, freezes, etc. There was a cool hing about this. When bought with pre-installed Windows 8 – there was one device that was already disabled… strange. It was storage SD/MCC controller. 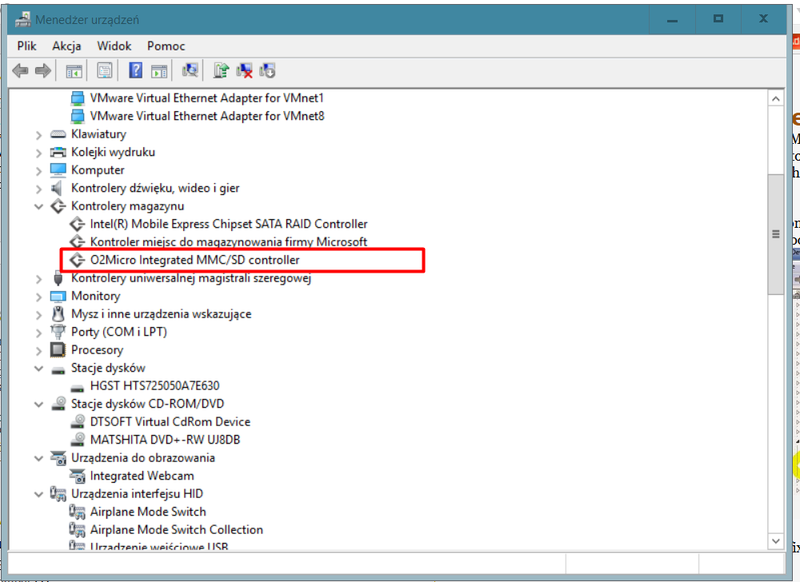 I’ve tested this and disabled device called “O2 MicroSD/MMC controller” – rebo0ted and… the freeze has gone. 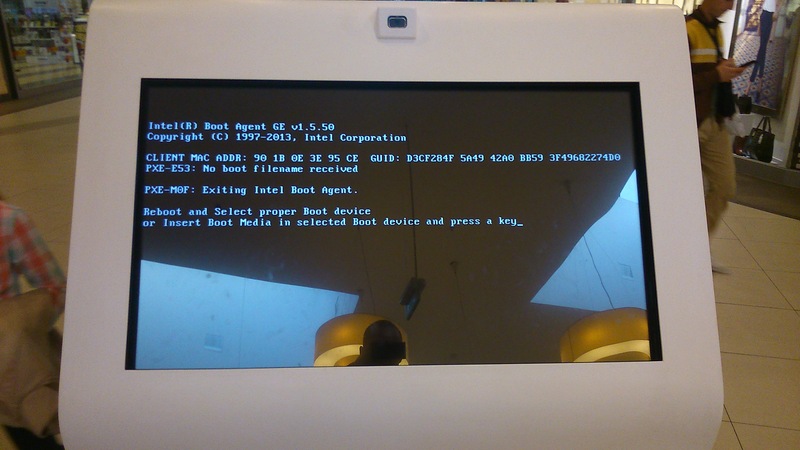 I’ve also tried to install older drivers – it also works. Let’s take this scenario. You’ve uploaded a new version of software to the Server. You didn’t push the “Unblock” putton in file Properties… . The application upgraded itself, and for now you’ve a thousands of files in hundreds of folders which are “Blocked”, but can be readable… how can you repair this? With PowerShell 3!